Photo by Flickr user Mot the barber. Grab a drink and hear from the key people who are shaping the region’s future. In this installment of SPUR’s exciting Drinks and Discourse series, we sit down with John Aitken, director of aviation for the San Jose International Airport. 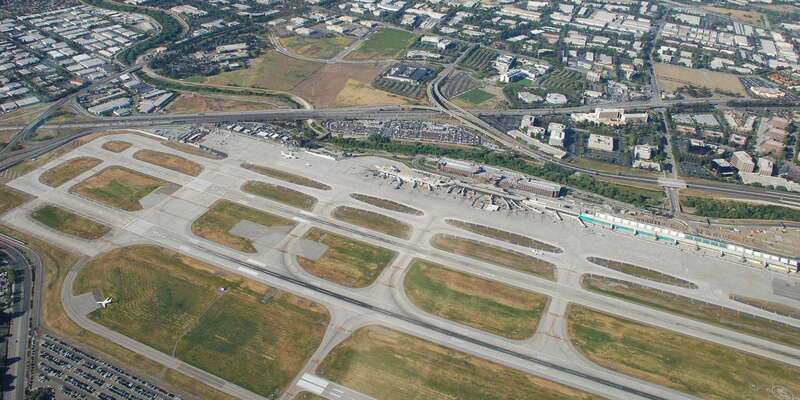 Come learn about the airport’s recent growth, its economic impact on the city and its new expansion, which will help it better serve the needs of Silicon Valley.